It’s right there in the name: Greats are...great sneakers. In fact, they’re one of The Inventory’s favorite white sneakers, and, uh, I own two pairs of them and am open to buying more. Such stellar quality and style comes at a price usually —but not today. 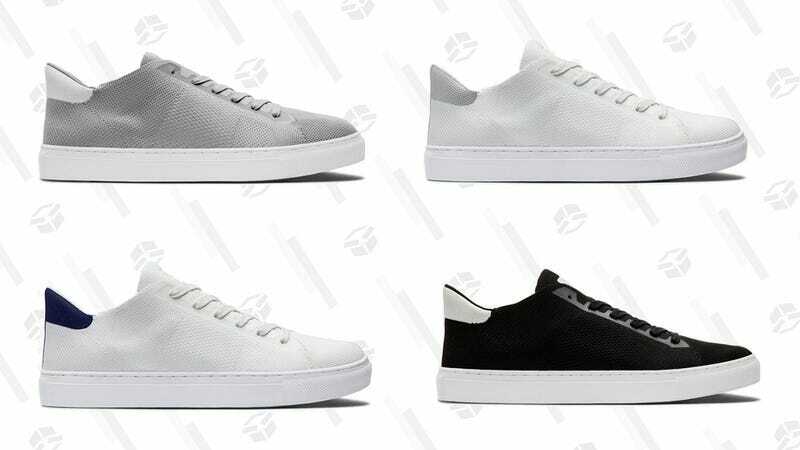 Right now, men and women can get themselves a pair of Royale Knits (a breathable, lightweight version of the brand’s classic Royale shoe) for 40% off with promo code SPRING40. Be sure to snag the style you want soon; this offer ends on March 31, and your size very well might sell out.